UW-01 is a Superion Aerialbot gift set featuring Silverbolt (voyager size), Skydive (deluxe size), Fireflight (deluxe size), Slingshot (deluxe size), and Air Raid (deluxe size). Each member can transform from a robot into a jet plane. All five members can also combine to create Superion. 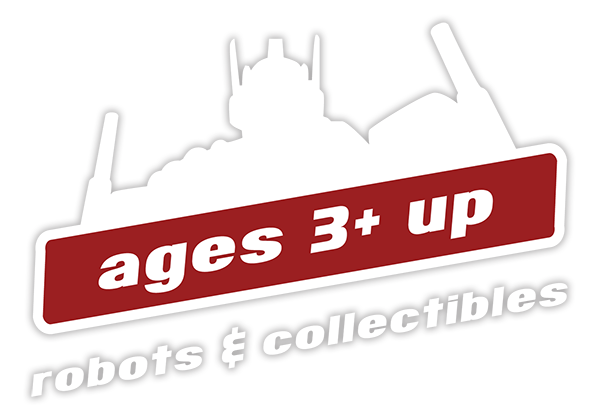 Transformers Unite Warriors - UW-08 Computron - Restock!